Transform Training is owned and operated by individuals who have run businesses in the industrial services sector for over 30 years. Our collective expertise and decades of experience contracting in fields of high-risk work provides us with the proper understanding of client needs in order to make the workplace compliant, safer and more productive. We have learned the value of safety and productivity on major construction, demolition, industrial maintenance and large public infrastructure projects. This is why we have the best training programs for those seeking to elevate their workforce to be able to work both safely and efficiently, providing a positive return to their employer; because we understand the complex balance between work health and safety, the importance of skilled staff and the undesirability of workforce downtime. We believe that effective training requires the right combination of knowledge acquisition and practical experience. Transform Training offers training either on-site or at our state of the art facility located at Techport in Osborne, South Australia, the heart of Adelaide’s naval industry. With our unique connection to industry and our strong culture of teamwork, leadership and management, Transform Training delivers outstanding results and works continuously toward creating the highly skilled workforce of tomorrow. 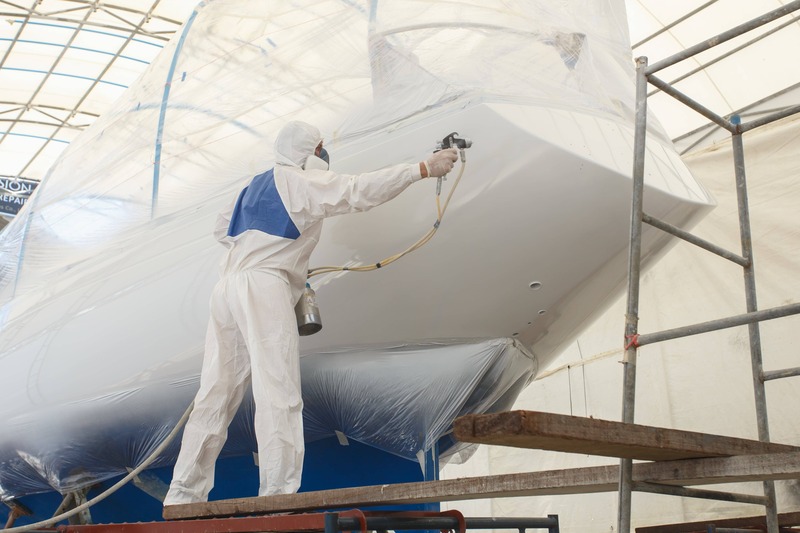 Protective coatings application is a vital component asset-protection and requires extensive training and expertise. Our Protective Coating skill set equips students with the skills and knowledge to correctly apply protective coatings. 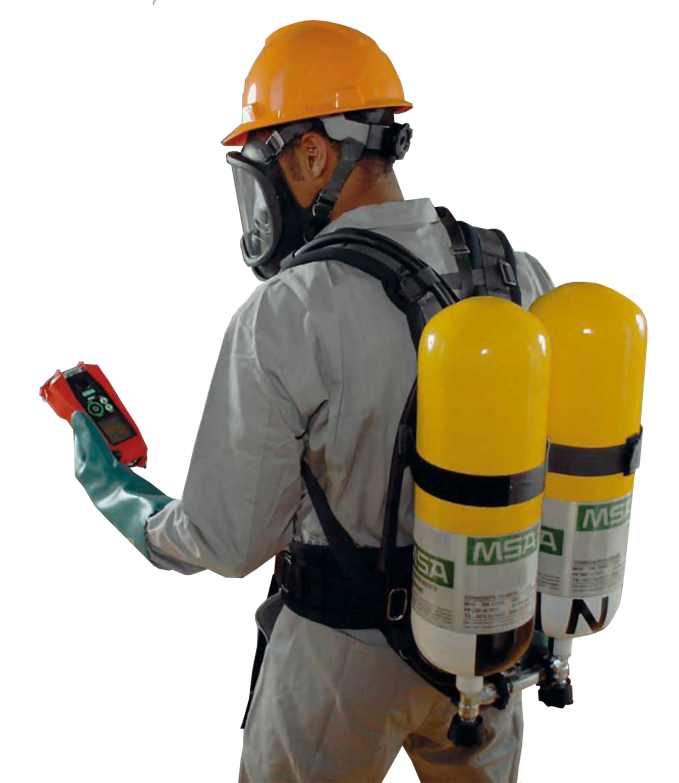 We are national leaders in Asbestos related training. We offer Nationally Recognised Training in the removal of friable and non-friable asbestos, and in the supervision of asbestos removal. Nationally recognized abrasive blasting training that you can count on. 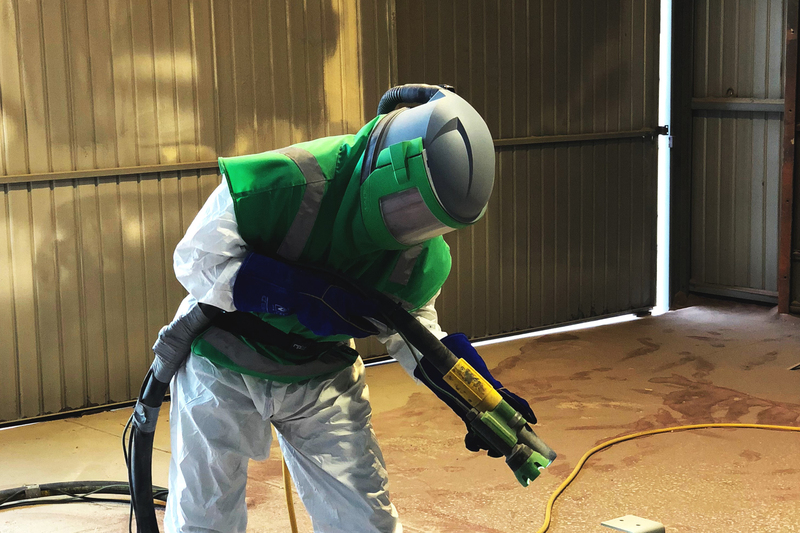 Our tailor-made abrasive blasting skill set consists of four key training units that will provide students with the foundation skills and knowledge required to be a successful abrasive blaster. Our training and assessment practices are informed and designed around current industry practices. We teach the skills needed today and are always looking toward the skills required tomorrow. Our deep connection to the industries we teach is unparalleled. We are serious about student outcomes. Every successful graduate from one of our training programs will come away with new skills and the ability to deliver new-found productivity to their employer. We understand the desire for minimal downtime from both individuals and business owners. Whilst we will never sacrifice the delivery of proper training, we work closely clients to deliver maximum training efficiency. Transform Training is a modern, industry-focused Registered Training Organisation (RTO Code: 40385) that offers Nationally Recognised Training, Customised training and Verification of Competency (VOC) assessment.